WordPress is one of the most well known free CMS for Blog available in the internet. If you want to use it instantly and free, you can go to www.wordpress.com. Just register and use it. It’s very easy. The problem is, you can’t use your own “themes”, do CSS modification or add “google adds” because it’s not allowed. As an alternative, WordPress gives a free CMS which can be modified to your need. It’s available to be downloaded at http://wordpress.org. In this article, I will show you how to install and run WordPress on XAMPP. Before we start, I assume that you have installed XAMPP in your system and familiar with Linux Terminal. Step 1. Download WordPress CMS. 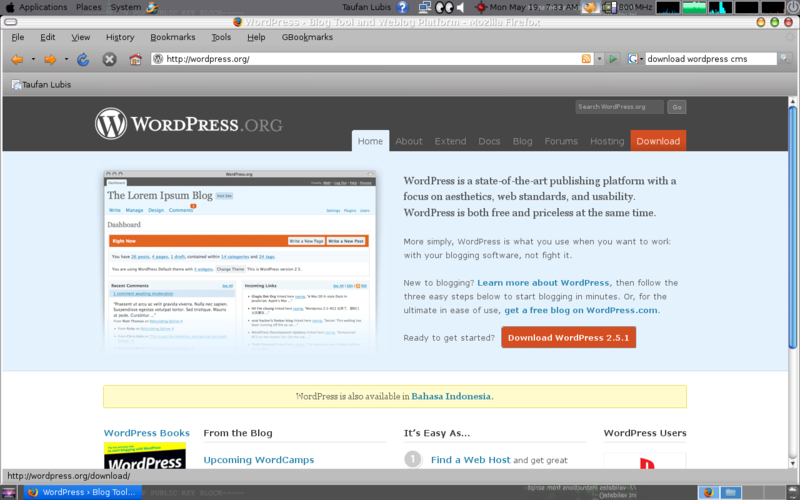 Open your web browser and type “http://wordpress.org” in the URL box to open WordPress.org website. Then click “Download WordPress 2.5.1”. The version may be different if the new version is release. Mambo is one of the most famous free CMS available in the internet. Actually, Mambo were developed by members of team who created Joomla before. Step 1. Goto Mambo website. 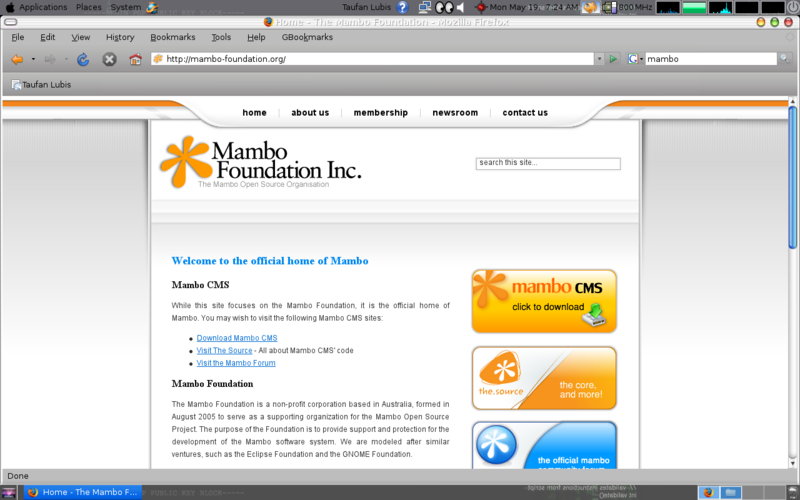 Open your web browser and type “http://mambo-foundation.org” in the URL box to open Mambo website. Then click “Download Mambo CMS”. Sony PSP – How to download free sony psp iso games? My favorite site for Sony PSP games is www.pspiso.com. 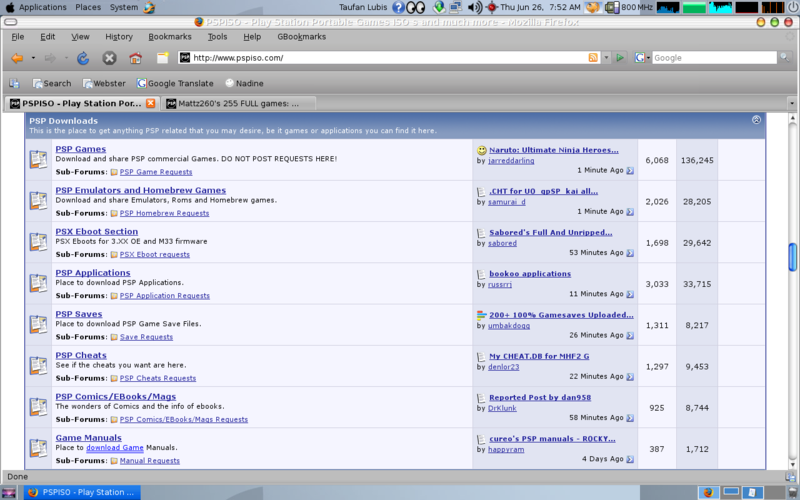 I think it’s one of the most complete web site for Sony PSP. Now, open your browser and type the website address. What is Joomla? Joomla is one of the most powerfull free content management system available in the internet. It’s written with PHP programming. Since it use PHP, you need apache server to run it. In this article, I will show you how to install Joomla with XAMPP in Linux. 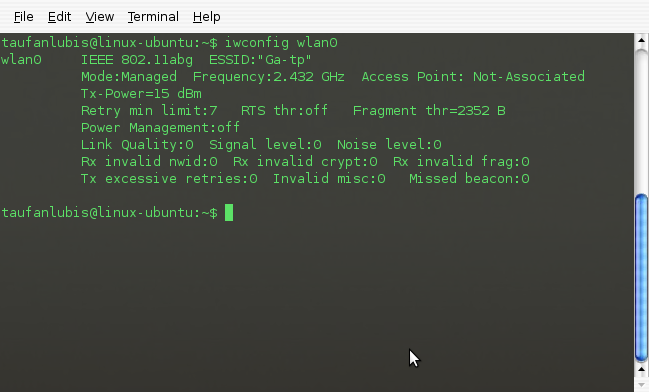 If you are familiar with Linux, the installation process is not difficult. I assume that you have installed XAMPP in your system. If not, you have to install XAMPP first (read here), otherwise you will not be able to follow all the instructions below. 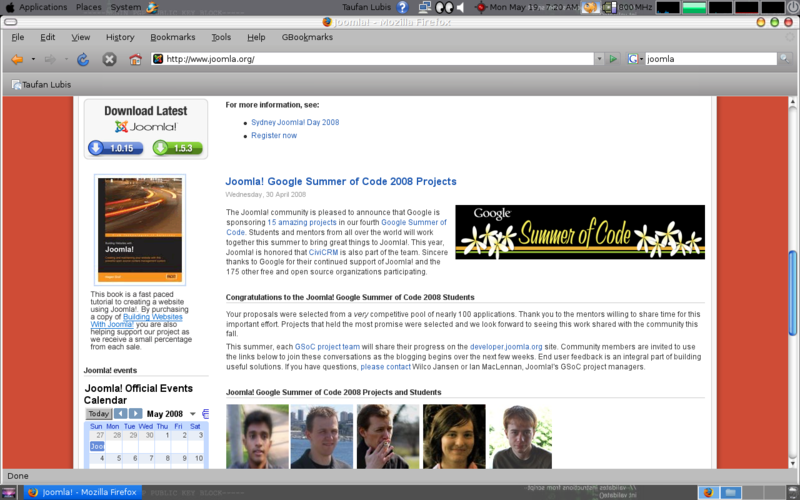 Go to Joomla website at http://www.joomla.org and click the latest version 1.5.3. Save it your hard disk.